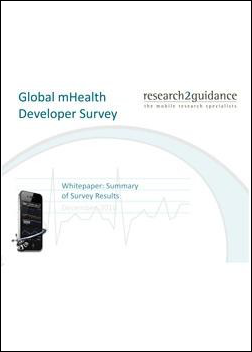 The Whitepaper: Smartphone App Market 2013 summarizes the key trends and figures of the global smartphone app market. 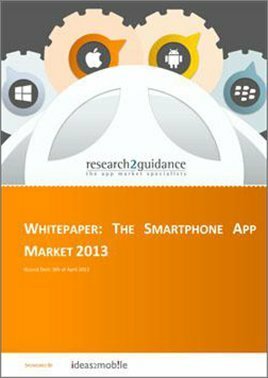 This is the 9th edition of research2guidance’s app market monitor “Whitepaper: Smartphone App Market 2013”. 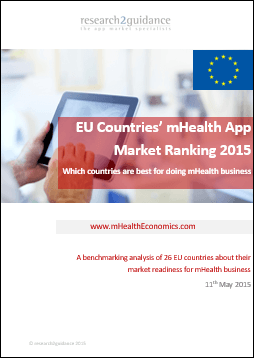 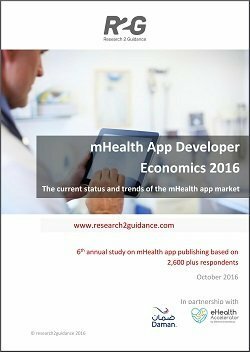 The report summarizes the key trends and figures of the global smartphone app market of the latest quarter. 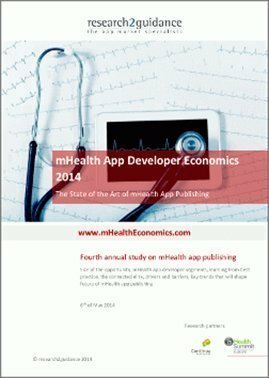 The report is free of charge.